The Lake Saint-Pierre Area of Prime Concern (ZIP) Committee, officially incorporated in 1996, is dedicated to improving the environment of Lake Saint-Pierre and its tributaries. This organization plays a key role in raising awareness and educating people about the impact of their actions on the environment. 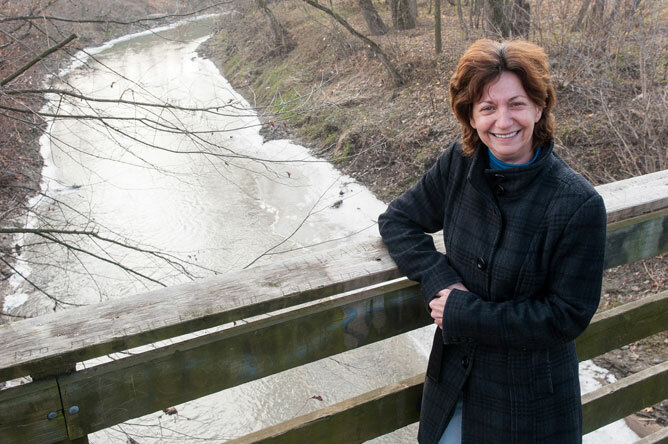 According to director Louise Corriveau, the organization first identifies problems involving resources in the river ecosystem, then works with various local stakeholders to take action and find solutions. 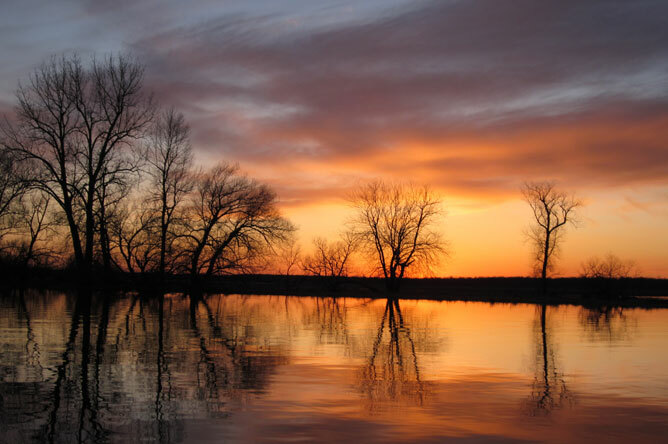 In this way, the ZIP Committee has helped manage watercourses, restore habitat, organize cleanup drives, and plant thousands of trees. The territory included in the Lake Saint-Pierre ZIP runs from Île aux Foins in the west to the western end of Lake Saint-Pierre, where the river narrows, with Pointe-du-Lac on the north shore and Saint-Jean-Baptiste-de-Nicolet to the south. It is subdivided into two regions: the lake to the east and the archipelago to the west. Fauna and flora are monitored at various stations throughout the territory to gain a better understanding of the issues at hand. 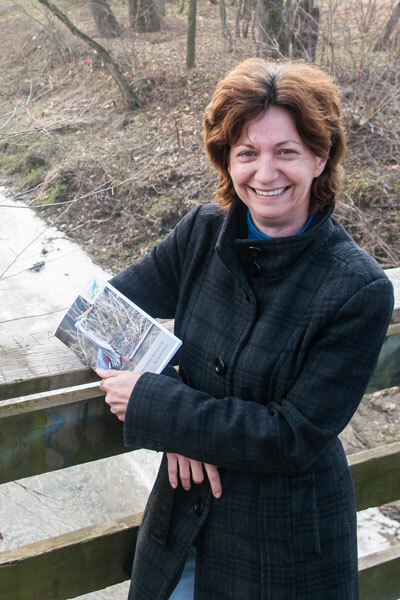 Louise Corriveau presents an educational kit, developed by her team in 2011 to raise awareness of wildlife habitats in Lake Saint-Pierre. This kit, which will be distributed throughout the territory, helps people get to know the ecosystems of Lake Saint-Pierre and understand what they can do to help the environment. The Committee also carries out other activities to raise awareness in the community, from holding meetings and communicating information to distributing saplings and home composters. 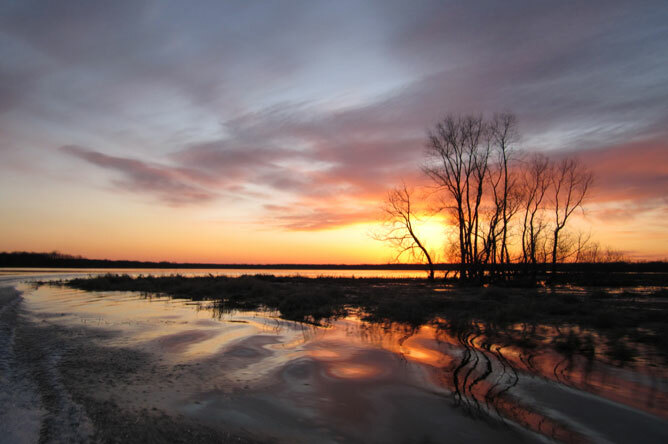 The Lake Saint-Pierre Area of Prime Concern (ZIP) Committee works to get communities along the river involved in restoring, protecting and highlighting the Lake Saint-Pierre sector of the St. Lawrence.